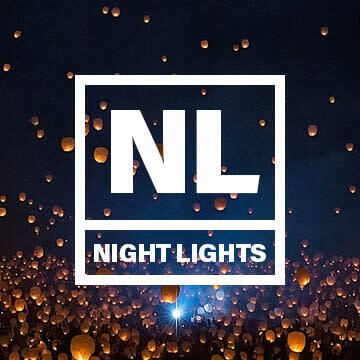 Inspired by the traditional Thai Lantern Festival, Night Lights is an all-new and completely reimagined sky lantern experience. 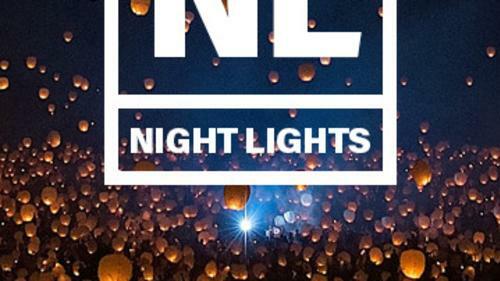 Join thousands of your friends, family, and neighbors as we come together to make a truly once-in-a-lifetime memory as we launch our lanterns just after dusk.You don't have to travel across the world to find yourself. Magic can be found right in your backyard. We can't wait to light the night skies with you.